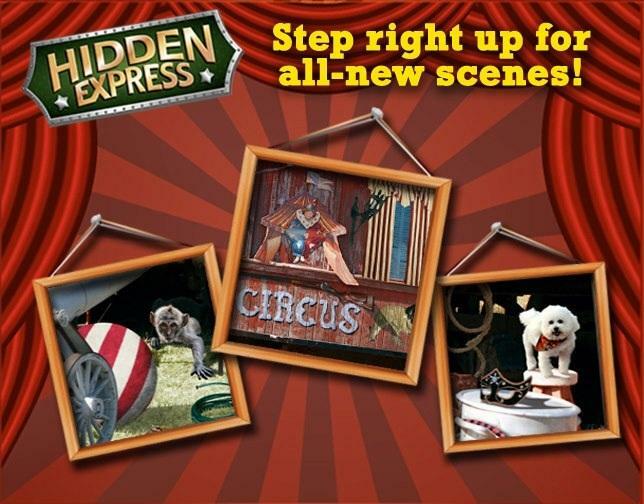 Play Hidden Express, a free Facebook hidden object game using real photographs and a fun new way to play. 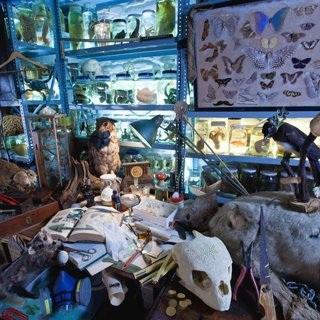 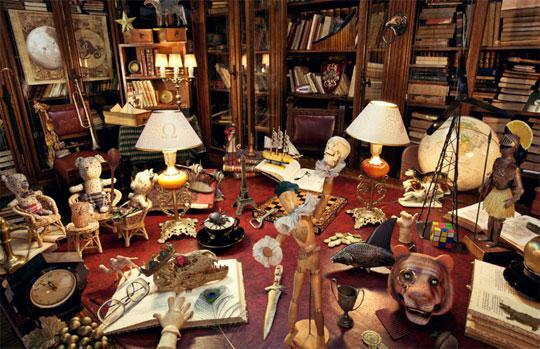 Find the hidden objects in amazing photographic scenes. 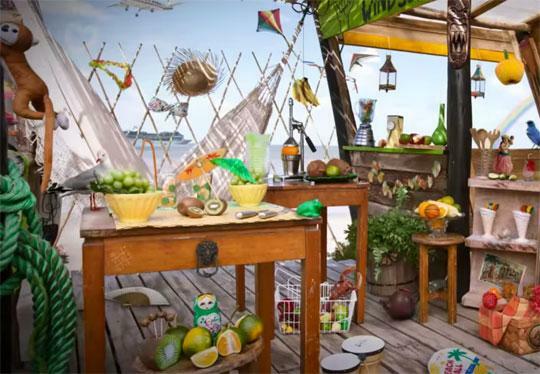 Catch all of the objects on the clue train before it leaves. 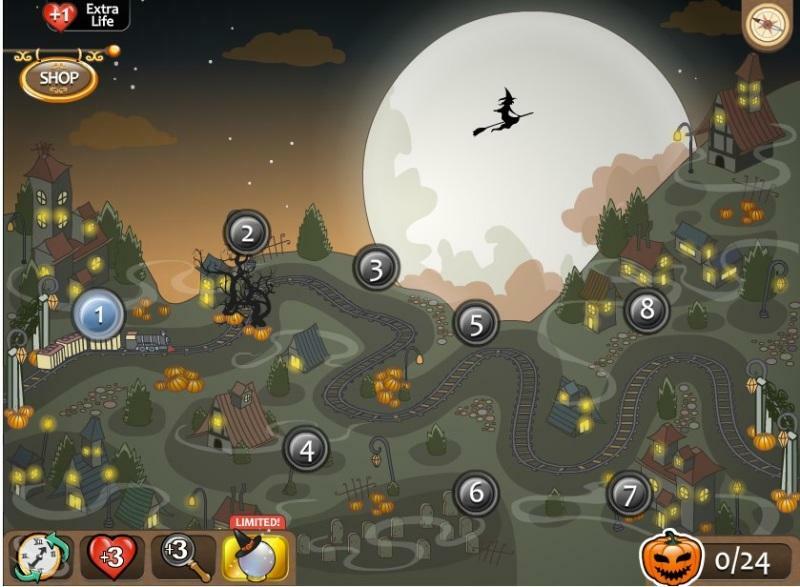 With dozens of locations to explore, and a fast and fun game play, this is one ride you won't want to miss!